Years ago, my PLC adopted the “I-Search” paper as a piece of informative writing that now feels like a relic from another age. It was a sort of “meta-writing” wherein the students undertook a research project and then wrote a paper not about the research topic, but about the experience as a writing process. It was a failure, but at least it had noble intentions: To get students to think about their writing process and roles as authors. For us, the failure was a blessing in disguise. Once it was clear that the assignment was something of a dumpster fire, we were forced to revisit our entire unit. And from the ashes of the I-Search emerged our favorite writing piece of the year: The Narrative Journalism Experience. Many people know the genre as “Longform Journalism”–indeed, your best resource for mentor texts would be the outstandingly curated site www.Longform.org, which compiles the best in the genre and even sorts it by subject matter. Students are more drawn into the genre when I can point them to entire collections of mentor texts thematically sorted around topics like “Imposters” or “Sad Retired Athletes” (the collections get VERY specific!). The lovely thing about the genre is the diversity of texts it puts into the hands of kids: Our anchor text for the unit is Into the Wild by Jon Krakauer, but we get to explore myriad shorter texts with them as well, including a portion of Bringing Down the House, the story of MIT students beating Vegas for millions, which readers love (many go read the rest of the book for independent reading). The genre also shares so much in common with modern documentary film making that we’re able to bridge mediums too and explore the tools of narrative journalist filmmakers with the quirky human-interest film King of Kong. Our unit always begins with an exploration of the genre using as many authors as we can get our hands on–we read some pieces together and discuss them systematically and they explore others in small groups and on their own. First we talk simply about their content–kids generally aren’t familiar with the term “human interest story” even as juniors, so when we encounter the first of those sort of articles, we stop and talk about intended audiences and possible purpose on the part of the author. Next, we start to look at the structure of the pieces we’re reading. Not all of our students are even that familiar with traditional journalism, so there are layers to peel back here. We consider the differences between just-the-facts (“The Five Ws”) writing and this more freestyle version of journalism. We also consider how the author chooses to convey and withhold information–students slowly realize that the advantage of a narrative is that the timeline becomes flexible and all the moving pieces of narrative writing become empowering tools for controlling the reader’s perceptions of a non-fiction subject. As the class begins to feel more at home in the genre, we begin to tease out some of the common tools of a narrative journalist. They discover all sorts of them on their own, but we draw their attention in particular to levity, anecdotes, parallel structure, and juxtaposition. This is somewhat arbitrary, but we find this to be a manageable set of skills for them to play with as writers, and as new/newish writing tools, these four tools provide strategic writing techniques for writers of various skill levels (even my worst writers tend to have great senses of humor!). These are also noteworthy because they all appear in documentary films as well, so they serve our year-long learning goal of understanding film making. Exploring so many texts is fun with the students–especially since the genre generates so many new stories every month that the unit is never the same from one year to the next. Modern context is incredibly easy with this genre. It’s a huge advantage for students who struggle with context-heavy texts that require a lot of background knowledge in, say, a particular historical era. Once they’ve thoroughly explored the genre, it’s time to turn them into amateur journalists. We give the students a month (this is introduced fairly early in the unit for planning purposes) to go and undertake an activity they’ve never done before. Their writing, then, becomes their narrative journalism story informing readers about what they learned from the experience. They can do anything from exploring an unusual sport (ever heard of “fowling”?) to traveling to a place they’ve always wanted to visit, to creating a personal challenge (turns out there’s a lot of students who are vegan-curious!). They design a plan, turn in a “contract” with us (which I guess makes me pseudo Editor-in-Chief), and then get a permission slip signed. This year, I’m going to add a Flipgrid.com assignment to the project so that kids do a couple of video check-ins with their “Editor” during the process. I’m hopeful that it will both create accountability and give them some in-the-moment impressions they can draw from later in their drafting process. The process from this point forward is messy in a really wonderful way. Students learn to take effective notes about setting and “characters” they interact with, which make for useful conversations when they revisit fictional narratives too. They also learn how to mingle informational text with narrative stylings, which for many is the great challenge of the unit. The best part, though, is that they get to play with voice. It’s amazing to discover how many of them are genuinely startled that informative writing is allowed to be funny–or to have any tone at all beyond “neutral-formulaic.” I give them a model of three different introductions that I wrote for my own activity, and then we explore those together, focusing largely on how each one’s tone would lead to a slightly different story about the same event. The results they produce are endlessly entertaining to read–once they’re freed of the formal voice and encouraged to entertain their readers while informing them of what they learned during their experience, their personalities come to life through the keyboard. Have you found other unique genres that help your students improve their voice and style? Have you found ways to help students see the intersections of various genres (and mediums) of writing? 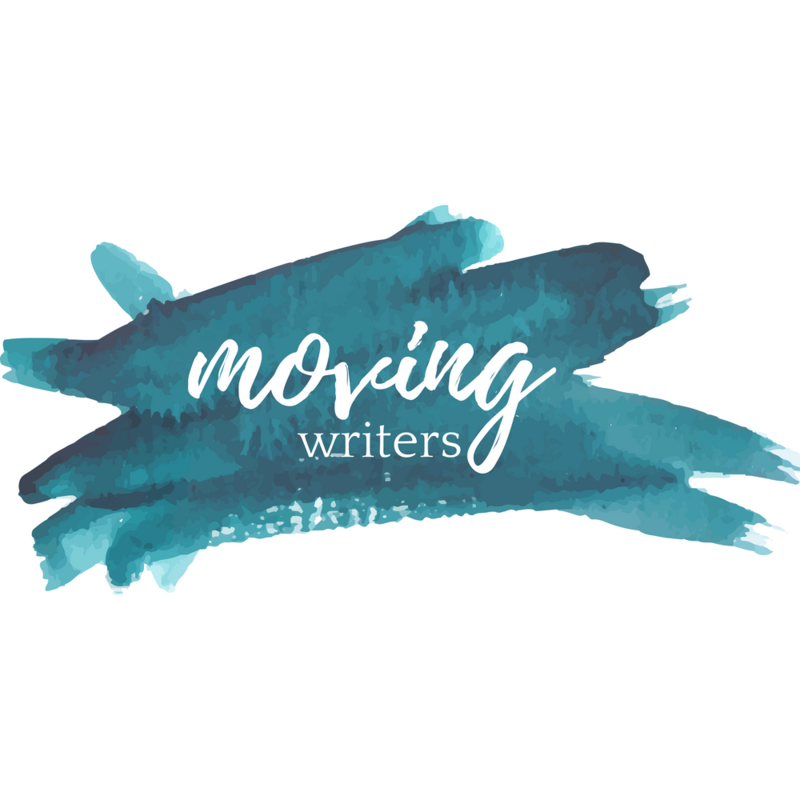 Share them with me on Twitter @zigthinks or on Facebook at facebook.com/movingwriters.